This color in the picture is the one I was looking for. I am so happy that you can make it for me even it is not included in your color chart. 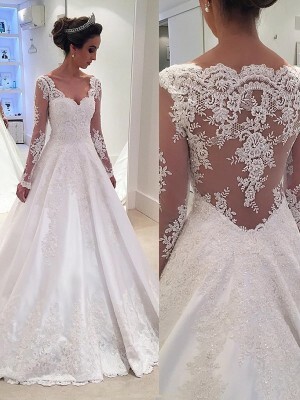 The dress is very beautiful. Thanks very much. 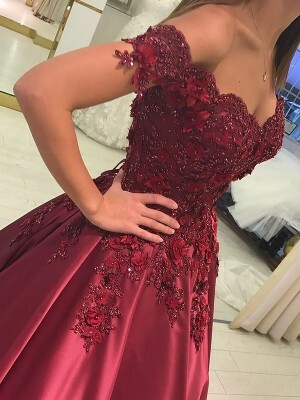 I extremely like the fabric and i think it is really beautiful. Your products are great and all my family members like them. I really appreciate your effort and i am deeply impressed by your website. Amazing Quality! I was excited to receive this beautiful dress, after falling in love with the design online. We are getting married on the beach in Costa Rica, so I didn't want something to heavy or ornate. This dress is better than the pictures. The quality of the material and the design is more than was expected. The shipping time is amazing! No complaints at all. I will order all of my dresses from hebeos.